David aka ‘Deacon’ Malloy has devoted his adult life to the Hell’s Raiders motorcycle club. Plucked off the streets as a teenager for his fighting ability, he willingly embraces the violent life-style of his new family. After his adoptive father’s murder during the last club war, he slid into the vacated role of Sergeant at Arms. 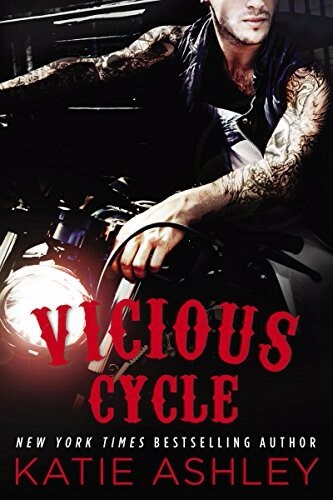 His world is thrown for a loop when a former club whore dies, and the five year old daughter he had no idea he had fathered is deposited on the club steps.